Create Your Signature Truly Old Fashioned! 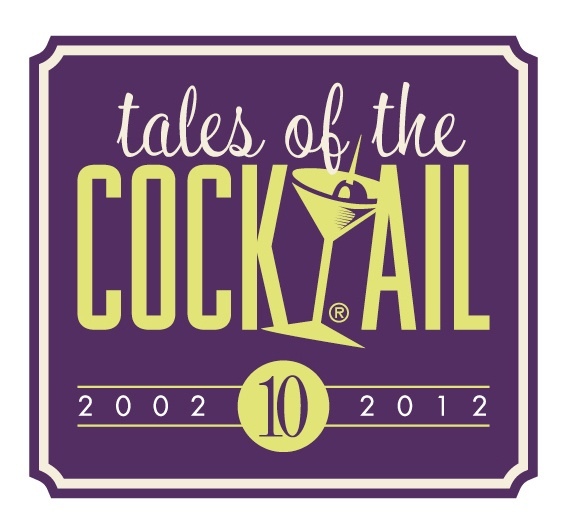 Tales of the Cocktail invites you to submit a winning recipe for the Official Cocktail Competition of the 10th Annual Tales of the Cocktail. For our tenth anniversary, we are shaking things up with our annual cocktail competition. If you think your skills are up to the challenge, we would like you to create an Old Fashioned that we can use as our official cocktail at this year’s event. By definition the Old Fashioned can be made with any spirit. The cocktail is essentially referencing making the cocktail in an “old fashioned” way or by using the original definition of a cocktail: any spirit, sugar, water and bitters. For the 2012 Tales of the Cocktail official cocktail competition, we invite you to create an original Old Fashioned drink using the original basic ingredients as your template. Water: Could be just through ice melt-age, or as added ingredient. Can be flavored or otherwise not “straight” water. Obviously the ancillary ingredients that you choose to work with are going to dictate which spirit you use. This is paramount when creating any Old Fashioned cocktail. I want you to be extremely cognizant of pairing the ingredients you choose to work with the botanicals of your chosen spirit. While we invite inventiveness and creativity, drinks must also be delicious. Sounds odd, but how many “cerebral” cocktails have we all had which “read well” on paper, but far too often, just aren’t very good? Can you actually finish it? Is it delicious enough to re-order? Competition is open to any bartender currently working in the bar, restaurant or spirits industry. All recipes shall be original creations. Your cocktail must utilize at least one of the sponsor spirit brands. All ingredients should be available year-round, so nothing seasonal. And all ingredients should be obtainable — or should be able to be made from scratch — without undue difficulty or expense anywhere within the continental US. You do not need to be present to compete or win.